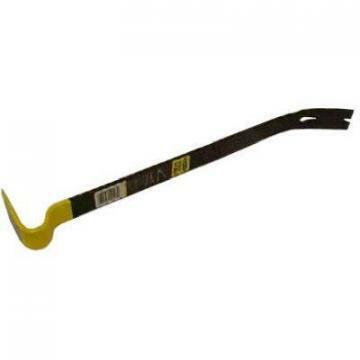 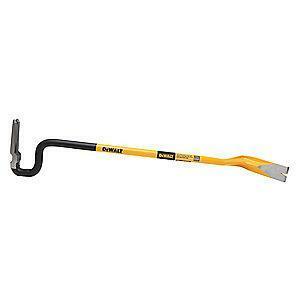 Stanley Wonder Bar II Pry Bar, 7-In. 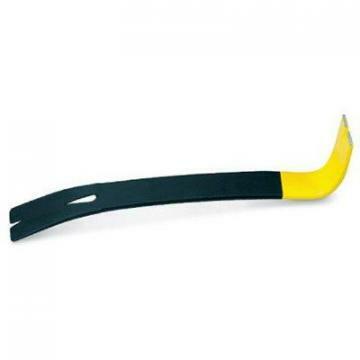 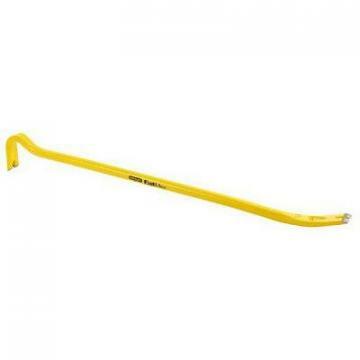 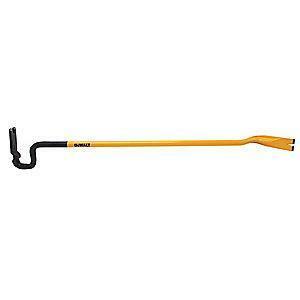 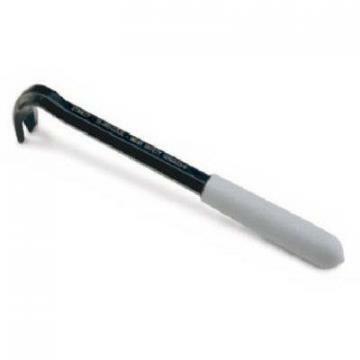 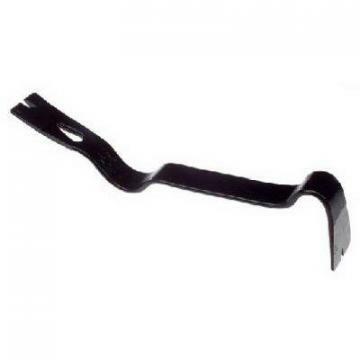 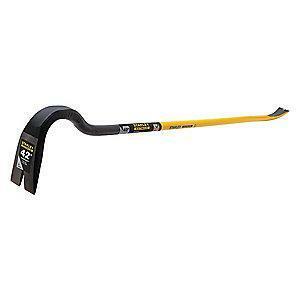 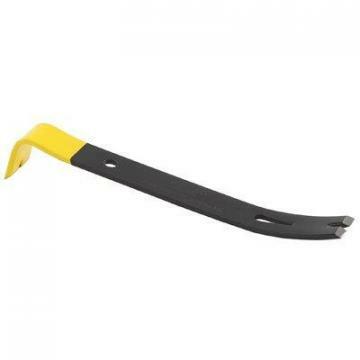 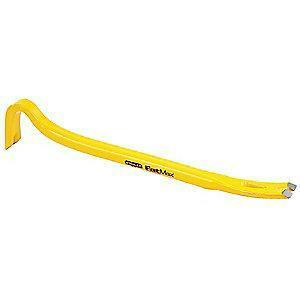 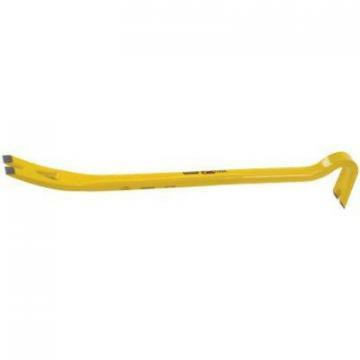 Stanley Fatmax Wrecking Bar, 36-In. 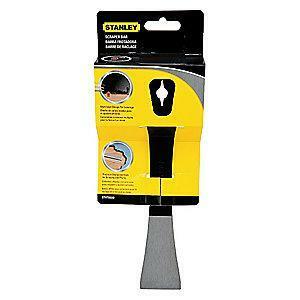 Stanley Pry Bar, High-Carbon Steel, 12-3/8-In.